From arthritis to orthopedic injuries, a number of conditions can cause your hip and knee pain. Get on the road to recovery and explore treatment options that can offer relief. 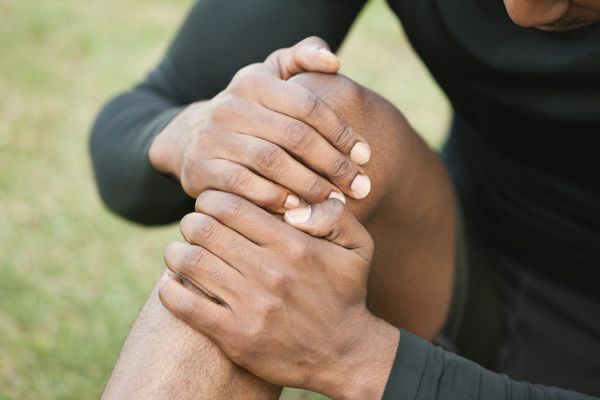 What Is a Locked Knee and What Should You Do About It? Which Sports Cause Most Stress on the ACL? Is the Cadaver Tissue Used in Surgery Safe? Are ID Cards Needed for Airport Screening When You Have an Artificial Joint?